We offer development-ready sites to suit the long-term needs of your business. And if we don’t own it, our team of site selectors can find a suitable location for you. Floor Area Any 0 - 2000 sqft. 2000 - 5000 sqft. 5000 - 10000 sqft. 10000 - 20000 sqft. 20000+ sqft. Interested in building a workplace or operations center that is as unique as your company? 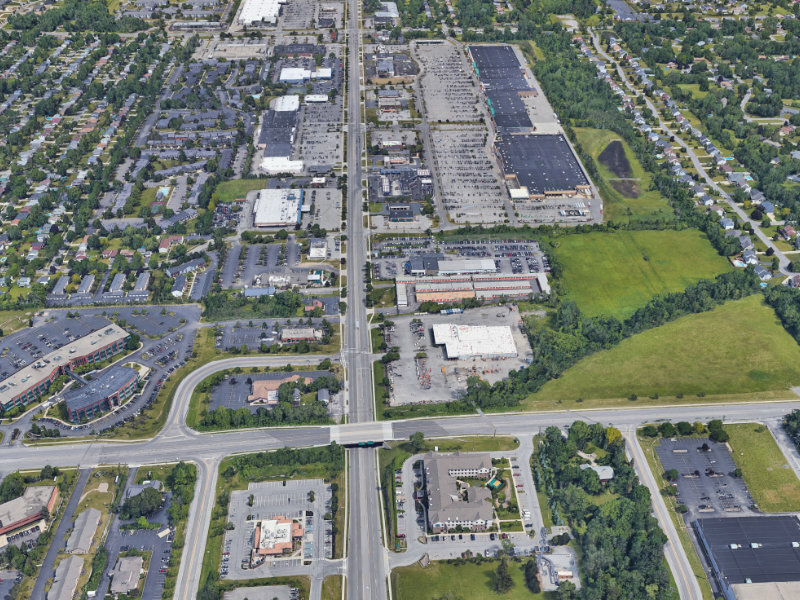 Uniland has a supply of vacant and development-ready land where companies can create their own real estate solution right alongside our in-house experts. 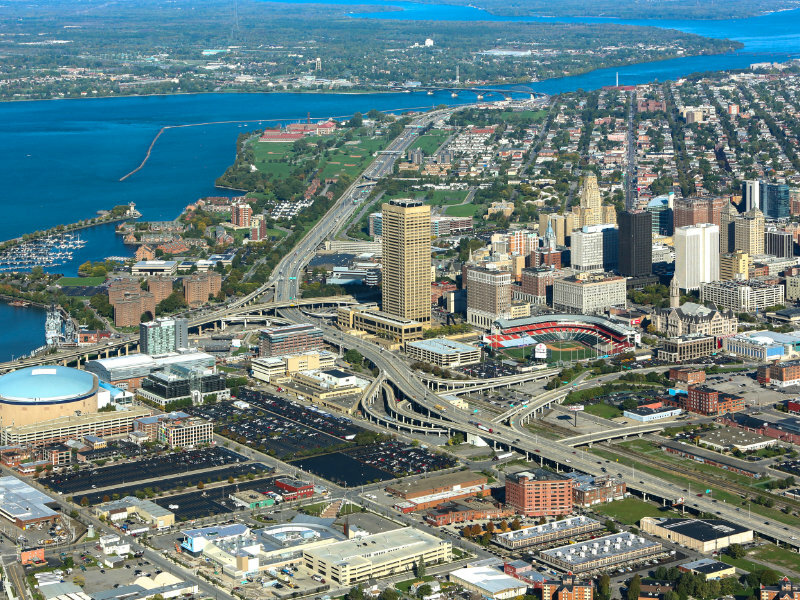 From bustling downtown Buffalo to the sprawling suburbs, you can choose a site that is best for your business, your customers and your employees. Reach out to our team and we'll find the perfect solution for you. Want to build your own space? Want to develop your own land? Uniland Development has you covered, click to learn more. 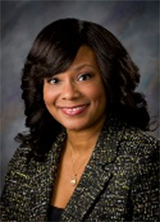 For more information on available sales and leasing opportunities, contact April Sanders, Sales Communications Manager.